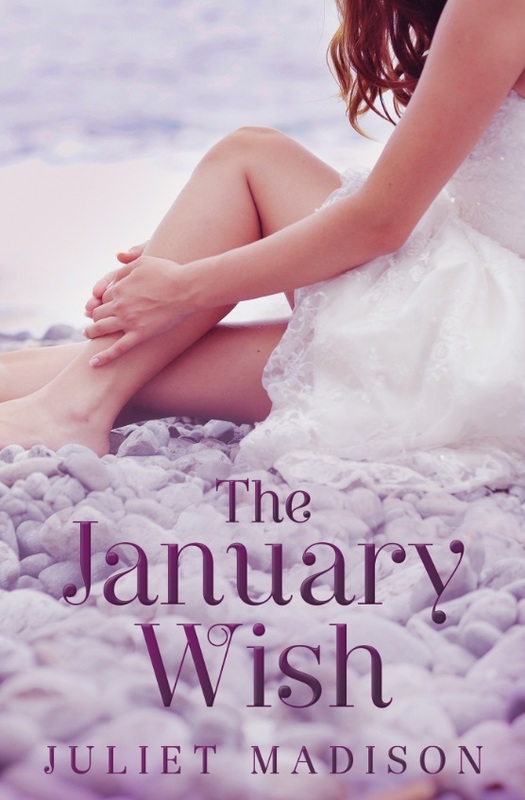 Last week I shared chapter 1 of The January Wish, if you missed it here it is. 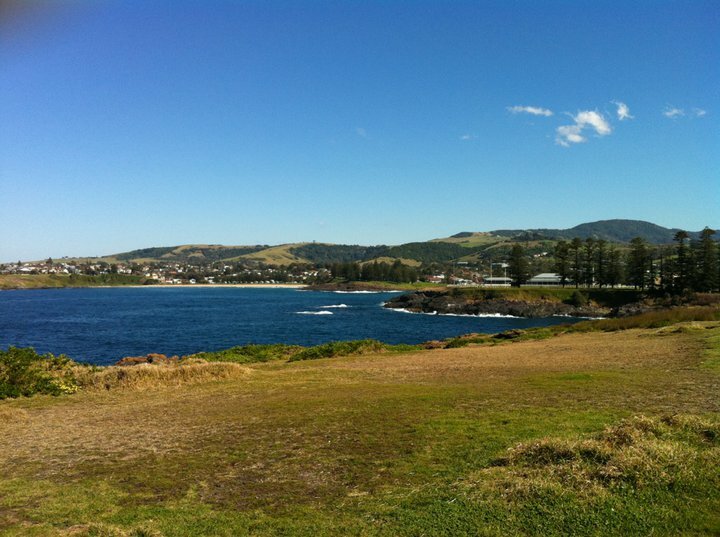 And this week I’m sharing another excerpt from the book (and photo of the setting), and will share one each week until the book releases on 1st January 2014! Grace continued riding and smiled at a woman on a bike who passed her in the other direction. A baby about nine months or so sat strapped into a child seat on the back, his eyes squinting and mouth open wide in delight. As the track curved around and began declining, children swinging back and forth on the swings came into view, while others climbed a mesh of rope and slid down the slide. She slowed a little and swerved around as she neared the park, where a child on a tricycle pedalled as fast as his little legs could go, but only moved at the speed of a tortoise. Then she saw them. The arms. Jonah’s arms, bending up and down, veins pulsing atop his muscles as he did push-up after push-up on the sandy ground next to the park. Was she imagining this? Not long before, the image of those arms had popped into her mind and now here they were. The vision of those arms entwined around her body came to the forefront of her mind again, and she sighed. She swerved again, but not in time to stop her bike colliding with one of the wooden stumps that formed a rather pathetic barrier from the riding track to the sand. The back wheel of the bike lifted up suddenly, and as it came back down the bike toppled sideways, Grace landing half on the concrete track and half on the sand. She looked up just in time to see The Arms paused mid push-up, their owner staring right at her. As if laughing at her predicament, the loud cackle of a kookaburra shook the air around her and an uncomfortable flush of heat rushed through her face. ‘Are you okay, Grace?’ Jonah asked as he approached, holding out a hand to help her up. ‘Oh hi, I didn’t see you there.’ Lie of the century. ‘I’m okay.’ Apart from the burning graze on her knee competing with the burning embarrassment on her cheeks. ‘What happened?’ Jonah smiled, as he picked up the bike for her. ‘The sun got in my eyes and, er…well you saw what happened.’ That was the best she could come up with. What was she supposed to say? I was mesmerised by your biceps pumping up and down and lost my balance? She was dying to hold her sore knee but didn’t want to seem like a wimp. He must have read her mind. ‘You should give that graze a wash in the salt water, c’mon.’ He held out his hand again and led her towards the shore. They both walked knee-deep into the ocean, and Grace splashed the water around her knee, holding back a wince that tried to burst onto her face. ‘Do you ride often?’ he asked. ‘About two weeks,’ she replied. ‘Are you new in town? I haven’t seen you before, apart from those times at the café,’ he asked. ‘No, just me. It might be temporary, but I’ll see what happens.’ Grace now had another reason to stay. ‘I gathered that. I’m from Melbourne,’ she replied, as they walked to where Jonah had propped the bike against a tree. ‘Never been there before,’ he said. ‘Well, try to.’ Grace gestured to the scene of her tumble. ‘So…you’re not working at the café today?’ Duh! ‘Great, see you tonight then.’ Jonah stepped aside as Grace straddled her bike, willing her legs to stop shaking and start pedalling. Although tempted, she didn’t dare look back at him. She’d already fallen twice today. Head over heels on the pavement, and head over heels for him. Posted on December 11, 2013, in Books, Excerpts and tagged coastal romance, excerpt, preorder, small town romance, the january wish, women's fiction. Bookmark the permalink. Leave a comment.